Okay, so now that we’ve covered who we are and what we do, let’s get into the details. As the internet becomes more and more powerful in business and advertising, creating a digital version of your company/product/service is important, and we’d say truly vital. So, why Animated Explainers, one might ask? This is a fast way to get across your point, product, or service that will be effective and efficient, as well as a way to connect easily with your audience. It’s a great way to catch a person’s attention right off the bat, and keep it. They pack a lot of punch in a little time. Why do you think sites such as Mint.com have one? 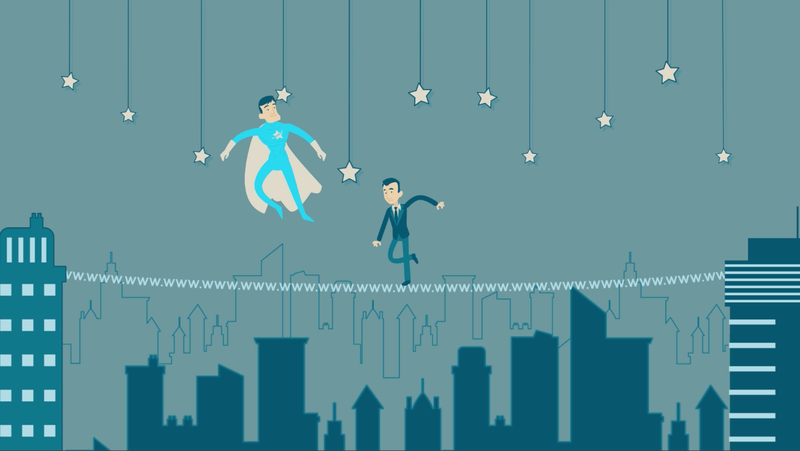 Explainer videos deliver. They build up the trust and understanding of the product for you. The customer viewing will have a clear picture of what you are trying to do, helping them to feel confident in buying or using the product or service. 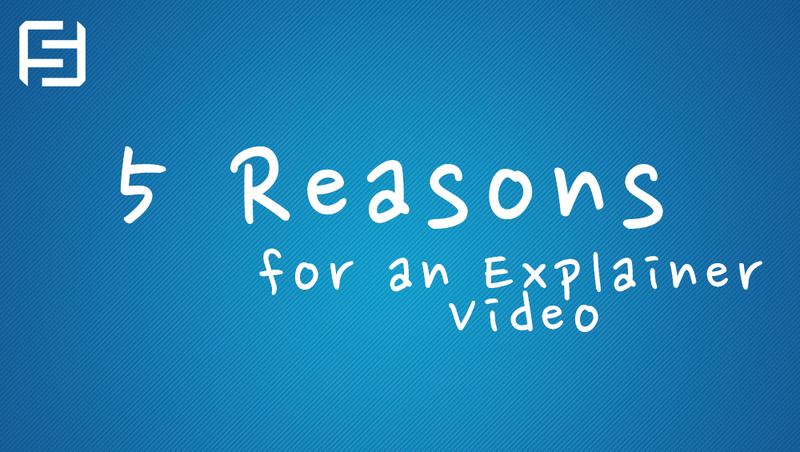 Customers are 85% more likely to buy a product if it’s explained through such a video. These videos can get things going viral fast. One good video can launch your product/service onto a whole other level, just through internet shares! By having a creative and fun video for your company (rather than a block of text or a power point detailing your idea to death) people will watch your idea come to life, and will want others to watch it too! Through shares, you can also keep track of interest in your product/service. In a creative outlet such as this, you’re able to infuse your video with as much of your personality as you wish! Viewers will be able to connect with you and your product much faster and more seamlessly, through a creative display of your vision. People will relate easier, and trust you as a company faster, through displaying the unique personality of the company. YouTube is now the biggest search engine in the world. You should take advantage of that and jump right in, enabling your potential customers to discover you from various outlets, as well as be able to rank higher in Google search results, due to the correlation between more time spent on a website being caused by the presence of videos able to be watched on the site. And guess what? Amount of time spent on the site is one of the ways that Google determines where your site gets placed in search results. So, if and when you’re looking for the next step in your company, service, promotion, or product, or looking to bring your company into the digital world, now you know the best route to take. Animation paves the way. Having a team who have together created many Explainer videos to date for Fortune 500 companies (The New York Times, Deliotte, Crucial), we have a few tips of the trade that we like to follow when we start a new project with our clients….